​All Women's Super League fixtures on the final day of the 2018/19 season have been brought forward by 24 hours from Sunday 12 May, as was originally scheduled, to Saturday 11 May. 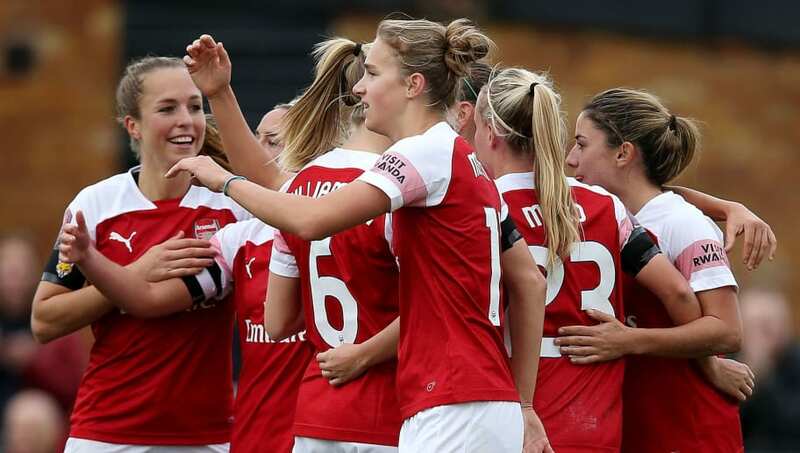 Weekend WSL games are typically played on Sundays, but the move ensures that the final round of fixtures will not clash with or be overshadowed by the last day of the 2018/19 Premier League season, scheduled for the Sunday of that weekend. Although Premier League fixtures throughout the season primarily take place on Saturdays, the last day of every season now always takes place on a Sunday. The FA confirmed the change of date for the WSL games, with all five fixtures that day due to kick off simultaneously at 12.30pm. In a dramatic twist, the WSL title race could yet actually be decided on the very last day when current leaders Arsenal host second place Manchester City. The last day will also see Liverpool and Everton contest the Merseyside derby. With an odd number of clubs currently in the WSL, Bristol City will be the spare team not in action on the final day of the season and will already have played all their games before 11 May.